Ratcheting up the pace of enhancements to its software as a service (SaaS) and platform as a service (PaaS) offerings, Oracle is riding the wave of companies that are ditching on-premises enterprise apps and heading to the cloud. At its annual OpenWorld conference in San Francisco this week, Oracle is unveiling the extension of its Adaptive Intelligence Apps to its entire enterprise software suite, an “autonomous” self-tuning database, and cloud services for chatbot, blockchain and AI technology. While Oracle is far behind Amazon and other leaders in the infrastructure as a service (IaaS) market, it’s seen success lately in drawing enterprise users to its cloud apps. “Where we’re uniquely positioned is the breadth of the infrastructure, platform and apps,” said Amit Zavery, senior vice president of product development for Oracle Cloud Platform. Oracle said Monday at OpenWorld that it is extending its Adaptive Intelligent Apps across its suite of cloud applications including its ERP, HCM (Human Capital Management and SCM (supply chain management) suites. 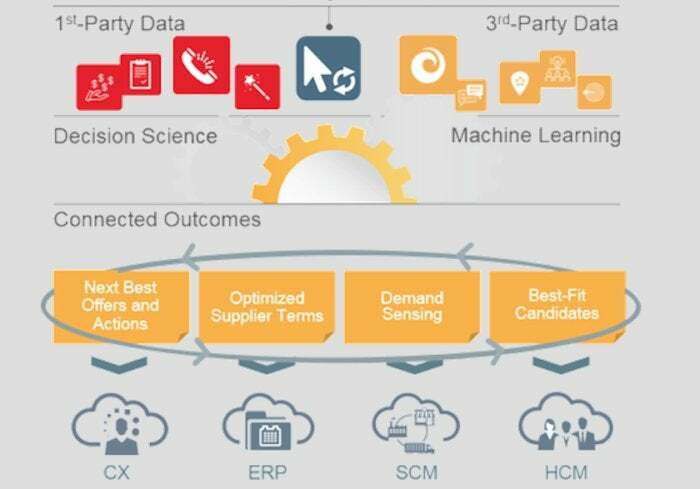 The Adaptive Intelligent Apps are designed to bring automation and machine learning to different sets of tasks, drawing from each user’s first party data as well as from the vast amount of third party data that Oracle offers through its Data Cloud. Adaptive Intelligent Apps were first unveiled at the company’s Modern Customer Experience summit in April for Customer Experience (CX) Cloud offerings, including Marketing, Service, Sales and Commerce. For these applications, the AI apps, can, for example, automatically figure out relevant product recommendations for customers coming to a retailer’s web site. The idea is to give customers a personalized experience. Oracle’s AI Apps first were rolled out for its customer experience suite. Now, Oracle is bringing this underlying technology to bear on other aspects of its customers’ businesses. “We really wanted to focus on tightly defining the business problem, the data and the algorithms,” said Jack Berkowitz, vice president of products and data science for Oracle Adaptive Intelligence. The technology that underpins Oracle’s AI apps is the same across its product line: Oracle applies traditional statistics methodologies as well as neural network and machine learning techniques to different data sets for various scenarios, using open-source as well as its own algorithms. “In ERP it’s really about, how do we look at suppliers, how do we get data about suppliers to optimize terms when we’re awarding contracts and when the contracts are awarded, when the invoice shows up, how do we optimize our payment terms,” Berkowitz said. For HCM, the AI apps are about more than just sifting through resumes. 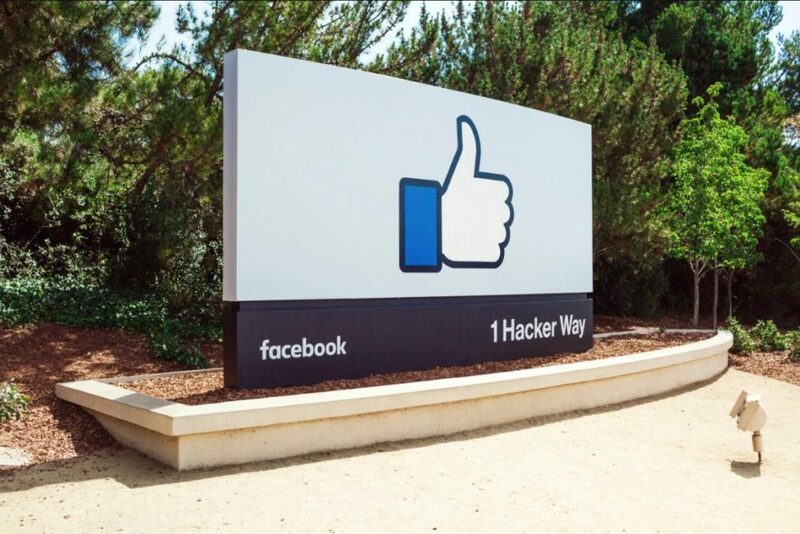 “It’s about aiding people to select good employees based on performance, not on just the fact they have a good resume but that we know that people of a certain profile have good sales performance, or with this profile get promoted,” Berkowitz said. For the supply chain suite, AI apps are designed to help businesses sense demand and optimize pricing to improve cash management. They also help to identify the right suppliers for specific business needs. The AI apps are designed to continuously tune themselves in response to data. 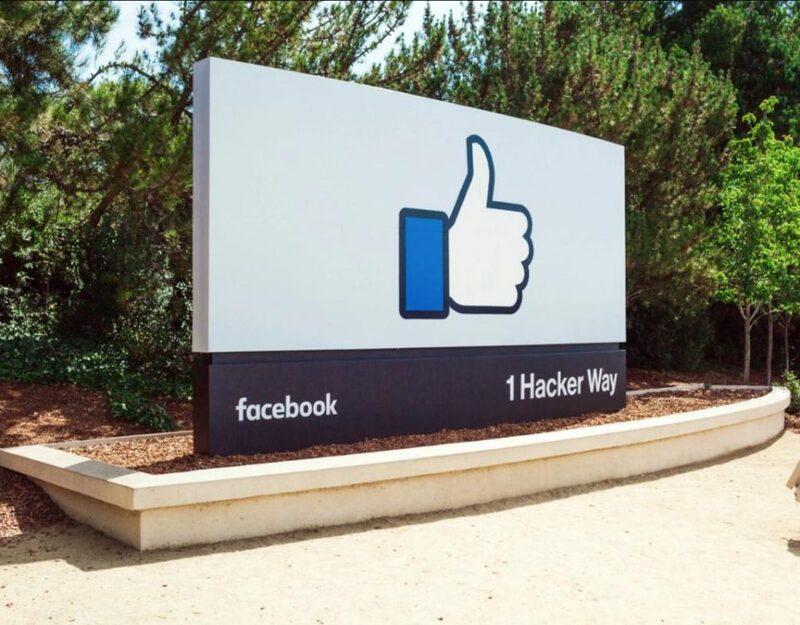 “We have this notion of connected intelligence, where we’re able to bring into the HCM experience, for example, real views in terms of if you’re hiring sales people, how they actually do after the hire,” Berkowitz said. Various vendors are also incorporating AI into their software, but Oracle differentiates itself by offering the broadest set of enterprise applications as well as complementary PaaS offerings. Salesforce, for example, is a leader in SaaS and PaaS, but has a narrower customer base. At OpenWorld, Oracle is also highlighting its strategy of breaking out the underlying technology for their apps as PaaS offerings, announcing new chatbot, AI and blockchain services. The AI technology is being offered via Oracle AI Platform Cloud Services. AI Platform Cloud instances comes pre-installed with familiar AI libraries, tools and deep-learning frameworks, inlcuding TensorFlow, Keras Jupyter Notebook, and NymPy, Oracle says. Users have access to Oracle Object Store and can connect to Spark and Hadoop clusters. The Oracle Blockchain Cloud Service is part of the Oracle Cloud Platform, is managed by Oracle and designed to provide rapid provisioning, built-in monitoring and continuous backup. Although the blockchain concept was brought to public attention by the bitcoin cryptocurrency, the essential features it is based on — for example, tamper-proof, public ledgers of transactions — are being used by financial institutions and enterprises in a variety of scenarios. Blockchain technology could for example be incorporated into supply-chain applications to track the transaction history and location for components. Oracle is also breaking out its chatbot capabilities as a service, as part of its Oracle Mobile Cloud. First unveiled at last year’s OpenWorld and announced for the company’s customer experience suite in April, enterprise users can now tap the chatbot technology for a variety of applications. “Now we are also allowing customers to buy it directly for their own usage, for their own individual apps — they might want to do health care, they might want to commerce with chatbots,” said Oracle’s Zavery. The idea is to better engage end users, whether they be customers visting a company web site, or internal staff at an enterprise using an HR application, noted Steve Miranda, executive vice president of Oracle applications product development. AI Apps logic can be tied to the chatbots, so they can, for example, automatically recommend products to a customer visiting an e-commerce site, or prompt employees to sign up for HR benefits at the beginning of a new fiscal year, Miranda said. “We’re turning our traditional consume-and-validate type of interfaces into a push interface, including being proactive on pushing recommendations,” he said. While Oracle has been slammed for being late to the cloud, allowing competitors like Amazon and Microsoft to lead in the infrastructure market, this week’s announcements show that it may actually be getting ahead of the curve when it comes to bringing leading-edge technology into its applications. Enterprise users are accustomed to Ellison’s bluster and will want to run their own tests of course. And Amazon, the IaaS leader with 44 percent market share, is more concerned with second- place Microsoft than Oracle. 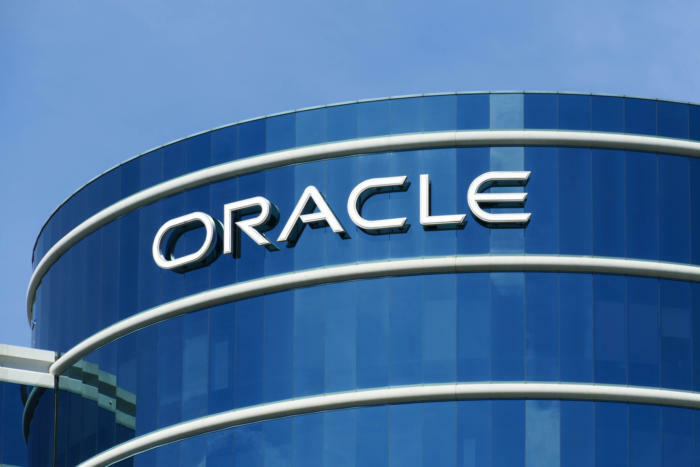 But Oracle’s efforts to beef up its apps portfolio with cloud capabilities and highlight the underlying connectivity of its entire software stack appears to be winning over users. While revenue from its traditional on-premises software rose only 2 percent year over year in the company’s first fiscal quarter, Oracle’s SaaS sales rose 62 percent, to $1.1 billion. Revenue from the PaaS and IaaS businesses jumped 28 percent to $400 million. While on-premises software still accounts for more than 60 percent of the company’s sales, they key indicator of the direction for future business is in the figure for customers signing up for new licenses (as opposed to paying maintenance for software they’ve already installed), which declined by 6 percent. Clearly, cloud apps are the future. With this in mind, Oracle will be moving from a six-month apps upgrade cycle to a quarterly update cycle over the next year, Oracle’s Miranda noted. The Adaptive Intelligent Apps will be rolled out for ERP, HCM and SCM suites over the next 12 months as each suite gets updated, starting in the US and Europe, then Asia-Pacific and Latin America and finally Africa. The AI and Chatbot platforms will be available this month, while the Blockchain platform will be rolled out in December. A data warehouse version of the autonomous 18c database will be available in December, with an OLTP version out in the third quarter. Pricing for Oracle software is based on users and employees. For example, for human resources applications, pricing is based on employees in the company, not simply the number of users. Cloud platform pricing is based on usage. Don’t have account! Contact Us now.